Vision to Action is an update on the progress we have made together in the heart of the South Bronx. It provides the most recent available data on the indicators we have held ourselves accountable to improve and communicates both our activities to date and the work we have prioritized going forward. We encourage you to read through the report and share your feedback with us. We give thanks to the many stakeholders in Bronx Community District 3 that have joined in this effort and are especially grateful for the hard work and dedication of the members of our five Collaborative Action Networks and our Leadership Council for the progress described in the report. 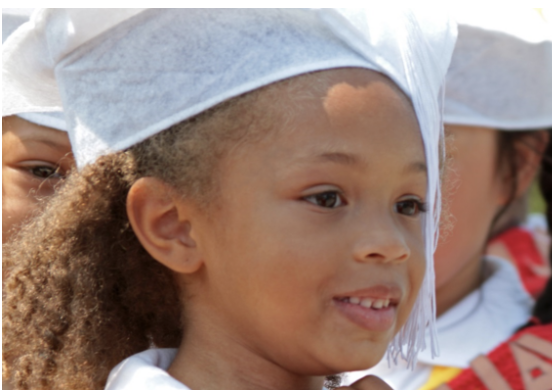 The South Bronx Rising Together Baseline Report presents information on key indicators of child/youth well-being and success along the cradle-through-college-and-career continuum. Its purpose is to spark thoughtful discussion among partners on the current needs and opportunities of young people in the target zone, to inspire action based on accurate data, and to serve as a reference point to track the initiative's progress over time. The SBRT Community Resource Guide for Families with Children Ages 0-5 is intended for individuals, community-based organizations, social service organizations, schools, businesses and others who work to support families with young children in the South Bronx. You’ll find programs to help you link young children and their families to resources in your local community and even some resources outside the South Bronx area (if not locally available). You are invited to download this guide as well as to submit content or feedback as we continue to update and release future versions. Please contact Carlos Rosales, School Readiness Facilitator, by email at crosales@phippsny.org or by phone at 917-243-7085 with questions or to discuss.